The self catering Garden Apartment is situated on the ground floor of the regency wing of Paxton House which was completed in 1813 to house the elegant Picture Gallery and Library. Sleeping 2 people the apartment has a contemporary airy feel to it. 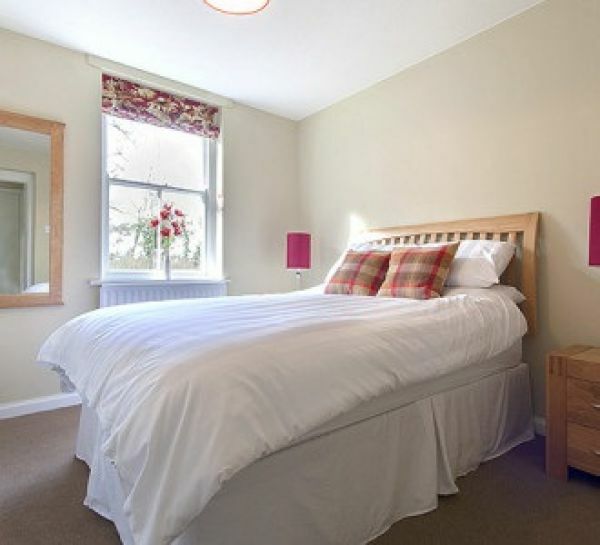 The apartment has a double bed as well as a sofa bed for different sleeping arrangements. The unique location and opportunity to stay within such an exclusive property really makes your holiday special. Ideally situated just 5 miles from Berwick upon Tweed the apartment is in an ideal location for accessing both the Scottish Borders and North Northumberland. The South Lodge is a self catering cottage situated at the gated entrance to Paxton House. The apartment is pet friendly and comes with private parking and a garden. 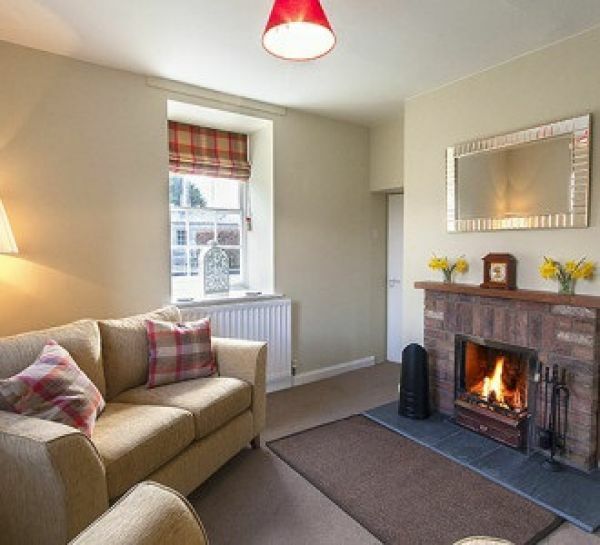 Sleeping 2 people, the lodge has a very cosy feel with an open fire in the sitting room and a spacious double bedroom. 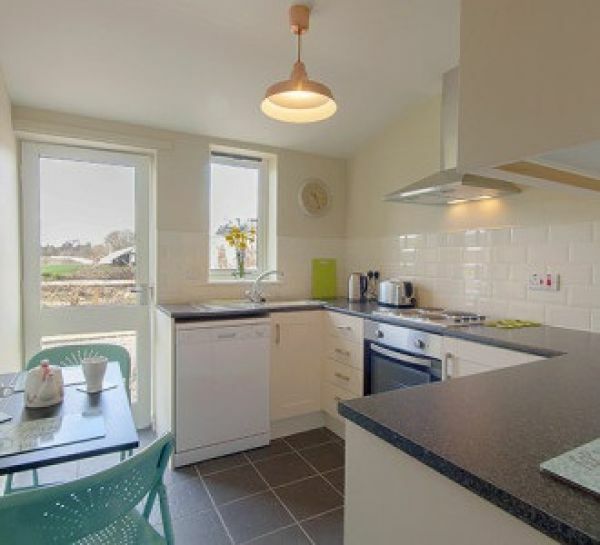 There is also a fully equipped kitchen with a small modern dining area. Paxton House is 3 miles from the A1 Berwick-upon-Tweed bypass on the B6461. The Number 32 'Paxton House Bus' leaves Berwick Monday - Saturday from April to October.